Timeless tracks. Heartwarming melodies. Choruses that anchor themselves in your head. A golden voice. Those are the deadliest weapons in the extensive arsenal of Mooneye, nom de plume of Michiel Libberecht. At the tender age of twenty-five he’s ready to conquer the Low Countries with his songwriting talent - and that’s just for starters. Last year’s ‘Mooneye’ EP was more than a warning shot. Libberecht’s spring-fresh, vaguely melancholic indie pop/folk stood out at first listen, prompting comparisons with Kevin Morby, Fleet Foxes and even the legendary Roy Orbison. ‘Thinking About Leaving’ made the popular ‘Fresh Finds’ playlist on Spotify whereas ‘This Thing’ featured on Radio 1’s playlist for 10 weeks and was named A-record of the week on Dutch radio station NPO Radio 2. 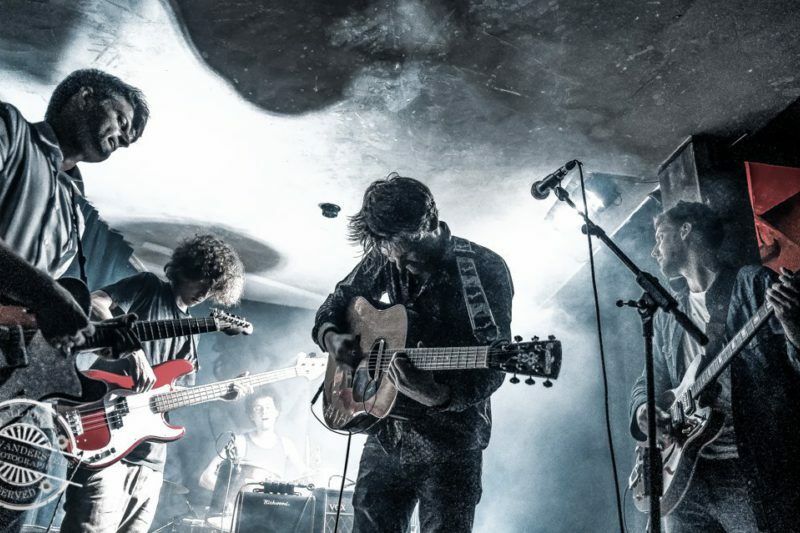 Support slots for the likes of Black Box Revelation, Flying Horseman, Geppetto & The Whales, Great Lake Swimmers, Intergalactic Lovers, Chuck Prophet and Novastar confirmed that Mooneye is also a live magnet. Libberecht and his tight live band ooze stage presence and know how to bring a venue up to temperature in no time. At a nailbiting media event in January 2019, Mooneye’s ‘Thinking About Leaving’ was announced as the winner of Studio Brussel’s De Nieuwe Lichting.